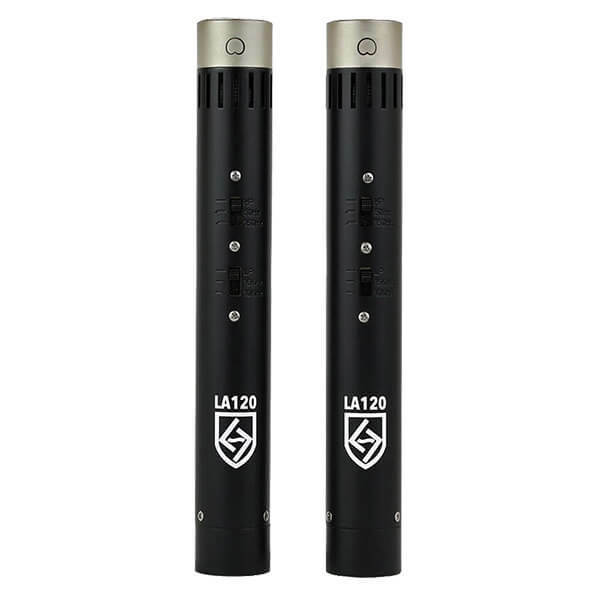 The LA-120s are part of the Lauten Audio Black range, a set of mics designed at a low price point so you can buy the lot and have all the tools you need for a variety of recording situations. This is a pair of small-diaphragm mics with cardioid and omni-directional capsules, great for use as drum overheads or on acoustic guitar. This is a dual/stereo ribbon mic, that looks to emulate classic RCA ribbon designs. Its two ribbon elements are arranged in a Blumlein figure-of-8 configuration used to produce an accurate, stable stereo image which, because of the ribbon design, should be smooth, rounded and expansive. 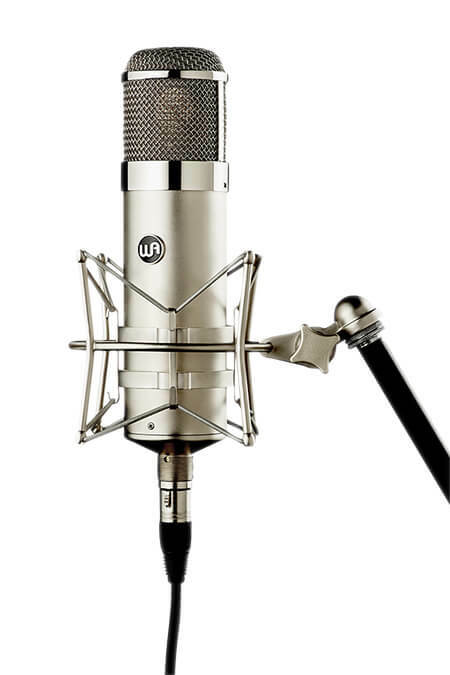 It’s an ideal mic type for drum overheads, some vocals, brass, electric and acoustic bass and other instruments. 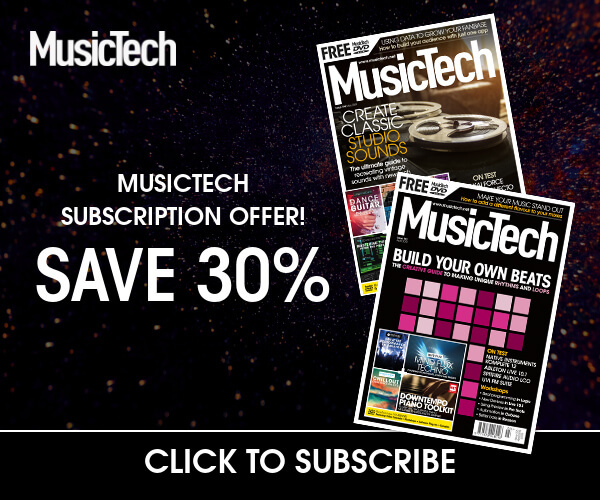 We said: “The software takes a little experimentation to get used to, but overall we were impressed with the quality of the mic models in comparison to their real-world counterparts. The Sphere L22 is a great quality microphone in its own right, but the opportunity to experiment with different options after the recording is over is invaluable. It’s the perfect solution for those wishing that they had a larger microphone collection. 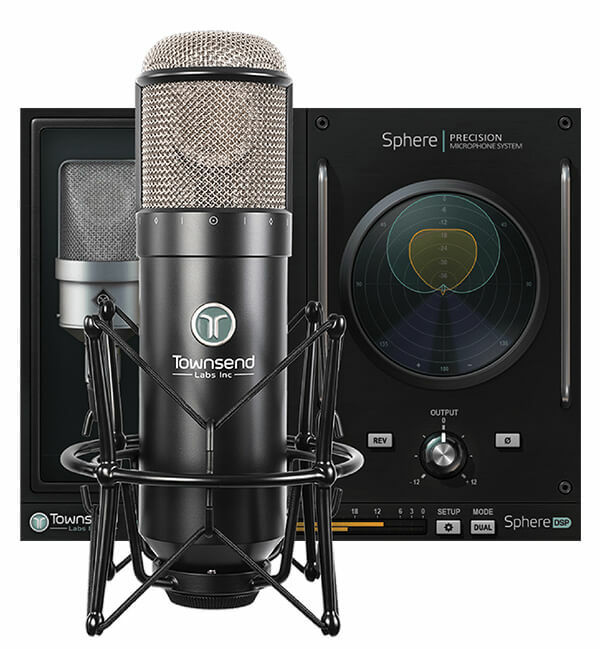 This is a transformer-coupled cardioid condenser mic. Instead of a single circular capsule the AT5047 houses four rectangular capsules for a flatter and more natural sound with less bleed, considerably lower self-noise, high sensitivity and an incredibly detailed on-axis response. 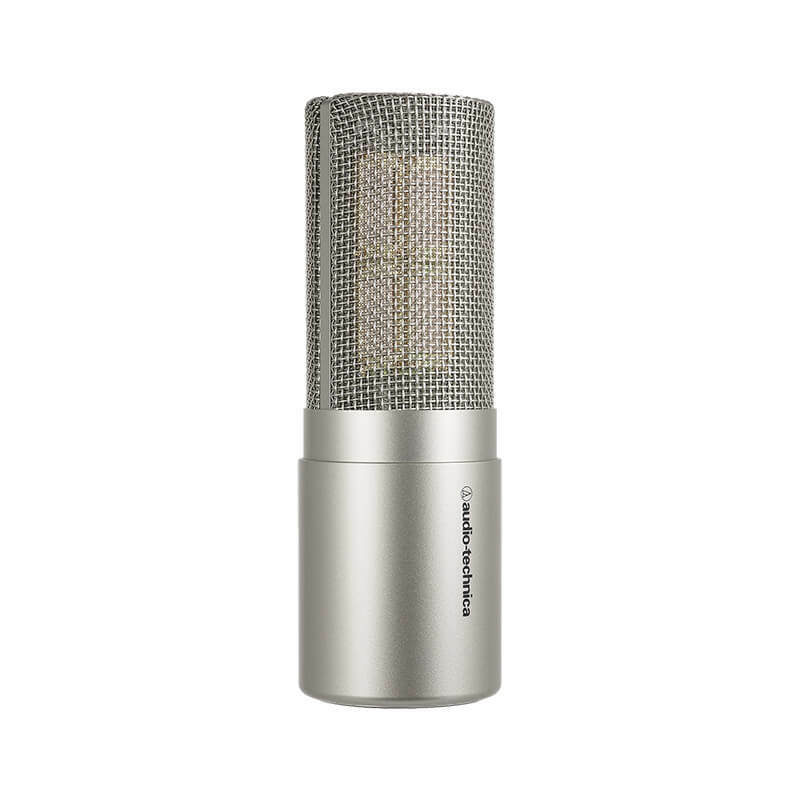 This large-diaphragm condenser mic is a great contender for recording acoustic guitar or vocals, or a combination of the two. We said: “On guitars it has an honest tonality, with a stronger bottom end, flatter, less-hyped mid range and smooth, open top. It is also great for just a guitar and voice, where the extra bottom end won’t be getting in the way of other instrumentation. However, the broader, flatter response of this microphone also makes it easier to EQ. On vocals it sounded full-bodied and rich, with a more open airiness at the top-end, which flattered without sounding overly ‘enhanced’. The LCT 440 Pure is a great option, providing an open, balanced signal which could easily be used to record all manner of instruments and voices without any trouble. For sheer versatility, the LCT 440 Pure has it. An excellent choice.